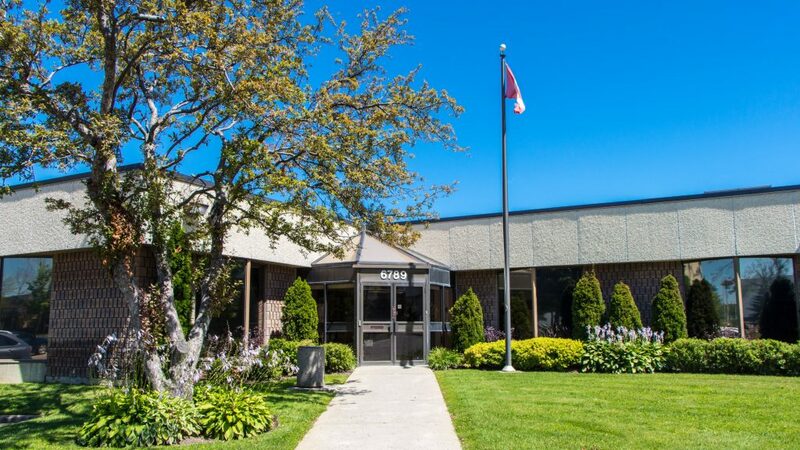 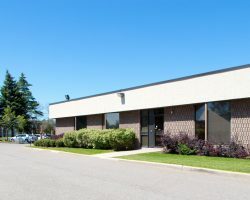 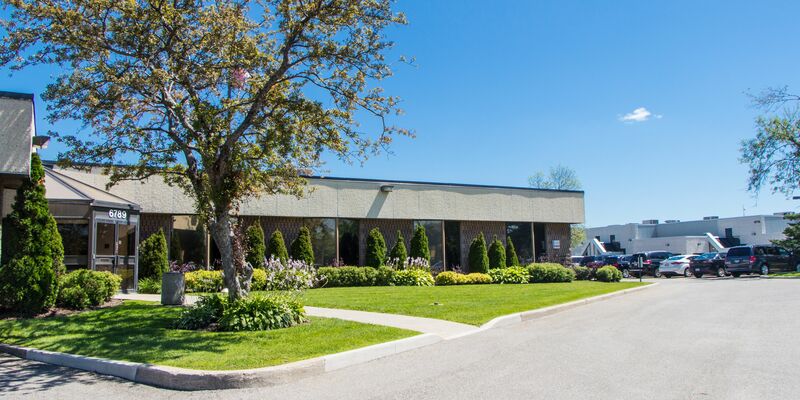 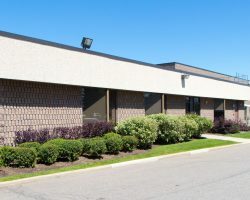 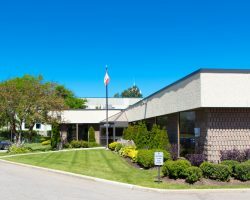 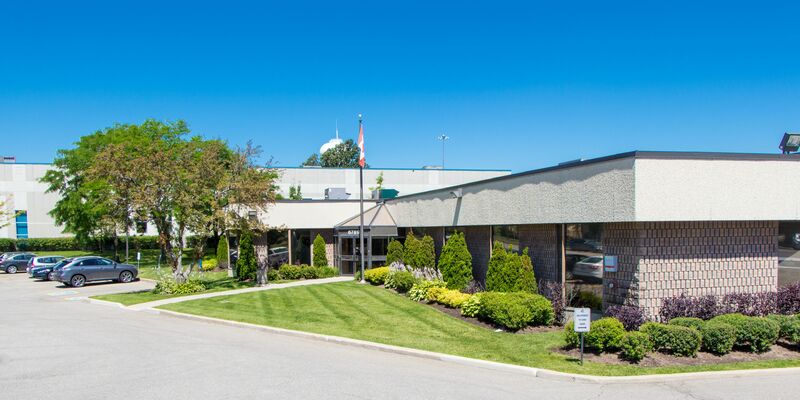 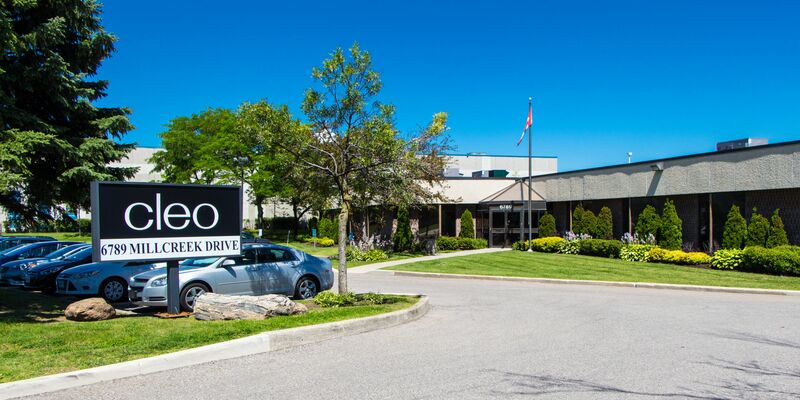 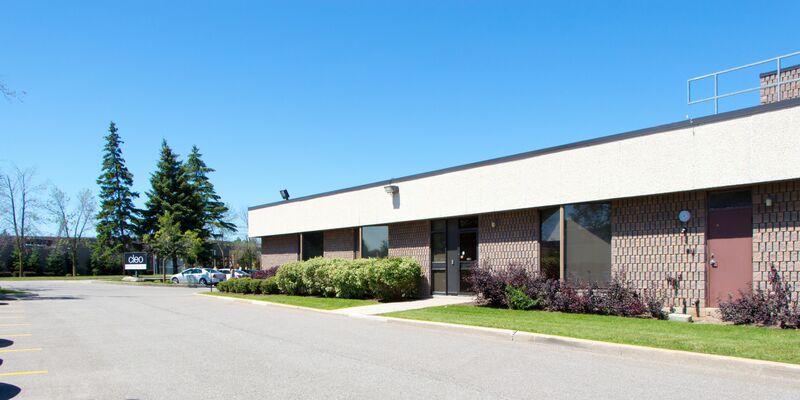 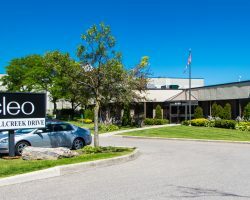 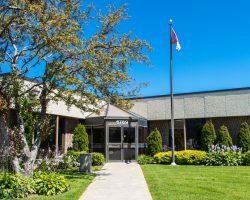 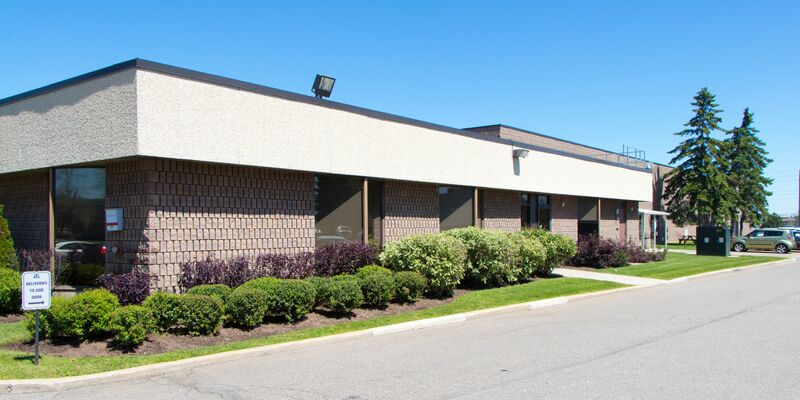 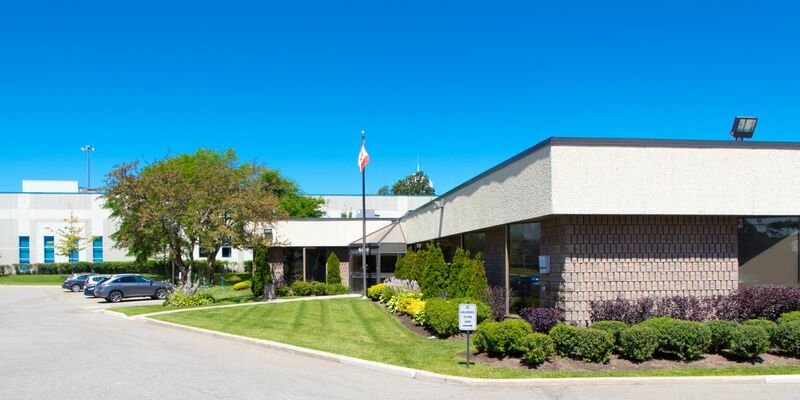 6789 Millcreek Drive is a single-tenant industrial building in Mississauga, located just south of Highway 401 and east of Highway 407, providing convenient access to the Toronto Pearson International Airport. 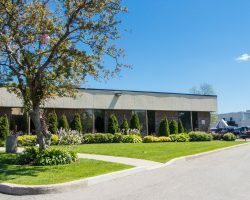 Built in 1975, this property is situated on 4 acres of land and has 18 foot clear ceiling heights, one drive-in door, seven dock level doors, and 122 surface parking stalls. 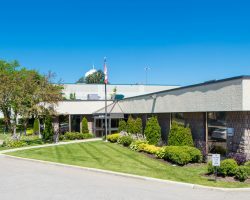 The property comprises 42,957 square feet of leasable area and is part of a portfolio known as the GTA West Portfolio.